For all its longevity and tradition, the western is a genre that responds well to reinvention. Daniel Barber’s The Keeping Room (2014), for example, is among the handful to be told from the female experience, while Patrick Hughes’ Red Hill (2010) is one of many to transplant the template to modern times and other countries. 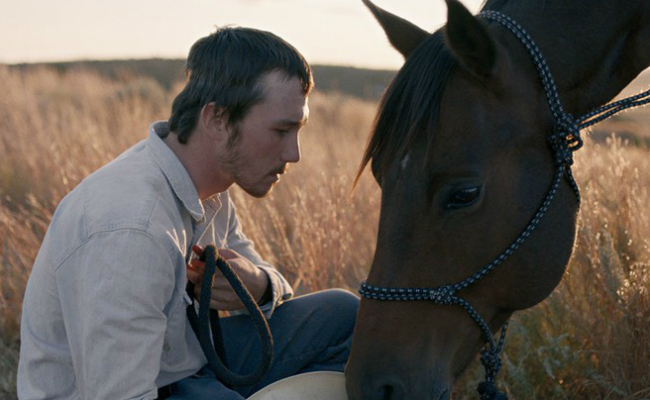 And while Chinese-born writer/director Chloe Zhao hasn’t attempted to turn the genre entirely on its head, her sophomore feature The Rider does reshape the traditional cowboy narrative in a way that both embraces and challenges western tropes.